After a 26-year hiatus, Jeep will introduce a new pickup truck to the market. 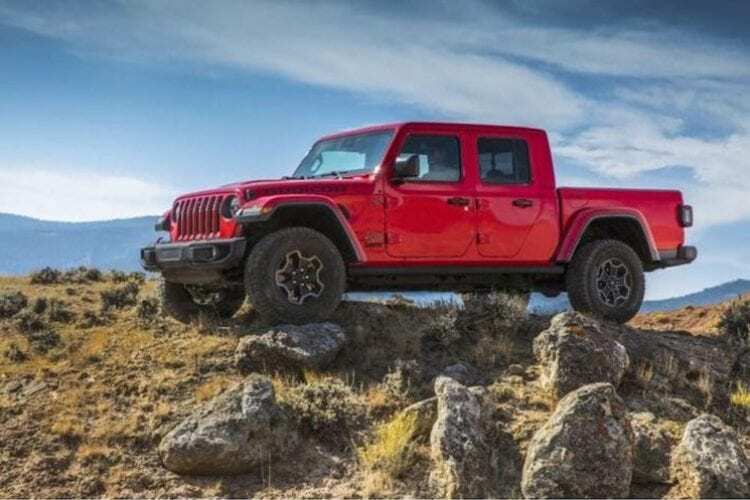 Competing with Ford, Chevrolet and Toyota, the new 2020 Jeep Gladiator will be the first pickup truck made by Jeep since production ended on the Comanche truck in 1992. 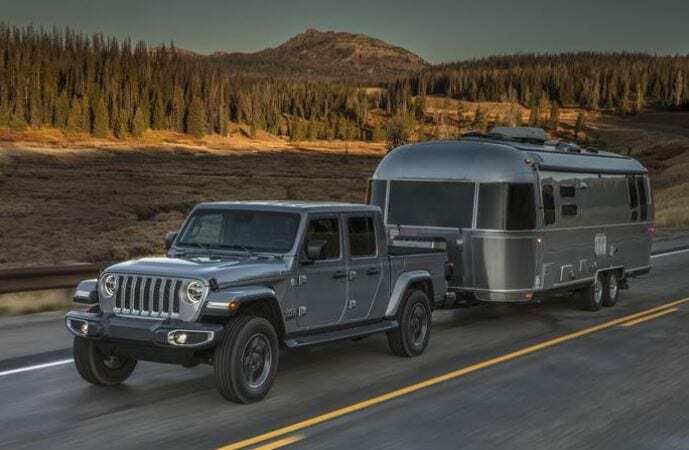 The Gladiator, which debuted at the Los Angeles Auto Show, definitely looks like the Jeep we’ve come to know, but with some new add-ons. It comes with a truck bed for handling a bigger haul. Just like a Jeep Wrangler, the car also features a keystone-shaped grille, round headlamps and square tail lamps. 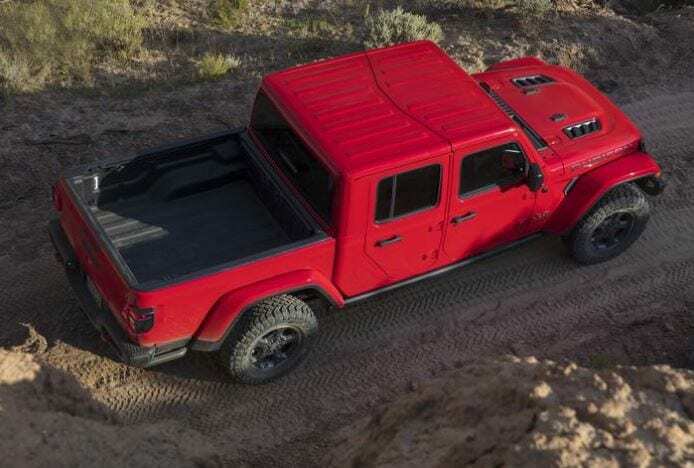 The roof, doors and windshield are all removable, making it the only open-air 4×4 pickup truck on the market. That also allows drivers to customize their door, top and windshield in a variety of different combinations. The Gladiator will feature an optional forward-facing camera that allows the driver to see obstacles ahead. The feature is especially helpful for navigating trails or off-roading. If that wasn’t enough to ease concerns about driving through rocky conditions, the vehicle can also drive through several feet of water. 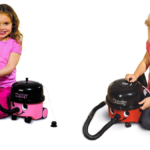 It’s useful for transporting as well, as it can carry up to 1,600 pounds and tow up to 7,650 pounds. The interior of the Jeep Gladiator has some nice features for drivers, too. 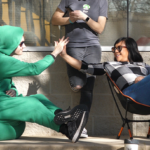 The Uconnect system includes Apple CarPlay, Android Auto and touchscreens with pinch-and-zoom capability — just like on your cell phone or tablet. As the company announced, the new model will be available in three different trim configurations: Sport, Sport S, Overland and Rubicon. Jeep has not announced how much the Gladiator will cost just yet. However, we do know it will be built in Toledo, Ohio, and will appear in Jeep showrooms by the middle of 2019.